Safety Challenge Coins & Tokens to recognize employees for their committment to safety. 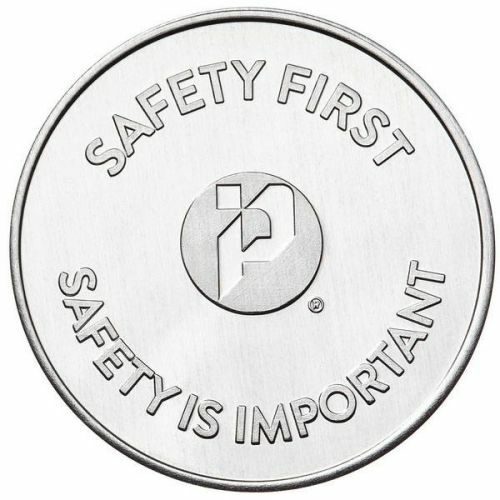 Safety Commitment Coins iare a fun and proactive way to engage employees in their commitment to safety. The coins can create a level of unity and positive morale around working safely, they can be used as value coin to redeem for gifts or they can be used as Safety Challenge coins. These rules and examples are not set in stone — be creative and have fun with the campaign! 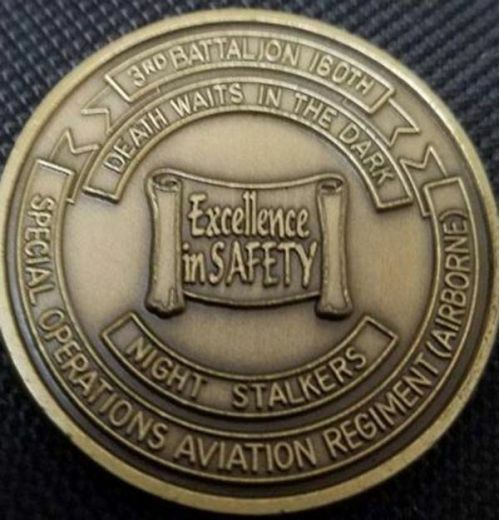 Safety Challenge Coin - 2"